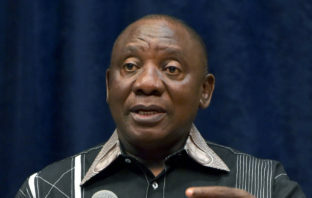 A lobby group representing South African banks has urged President Cyril Ramaphosa to prioritise the country’s wider interests rather than securing votes for the ANC. 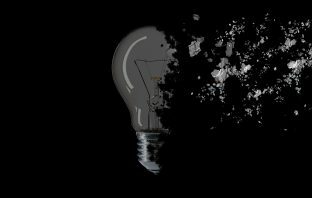 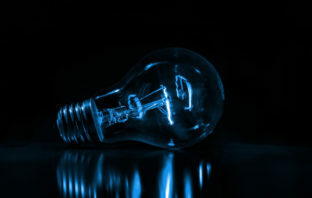 Eskom said it will likely end rolling blackouts on Friday after it repaired some power plants and replenished diesel and water supplies at others. 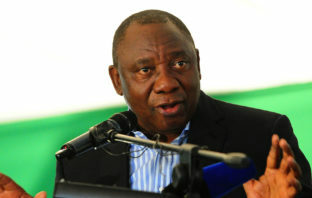 President Cyril Ramaphosa reached out to labour unions that oppose his plans to break up the state power utility on Thursday, reassuring them that the move is not aimed at privatisation. 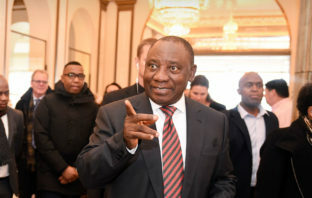 South Africa entered a fifth day of rolling blackouts on Thursday as the government prepared to announce a raft of measures to end electricity shortages that are having a debilitating impact on the economy. 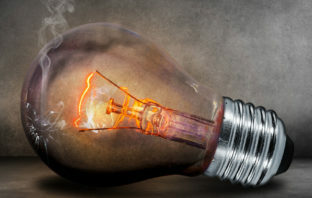 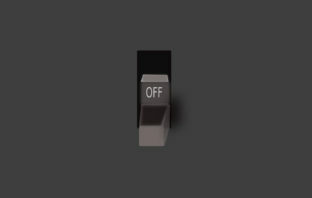 Eskom is moving to stage-4 load shedding with effect from 1pm on Monday. 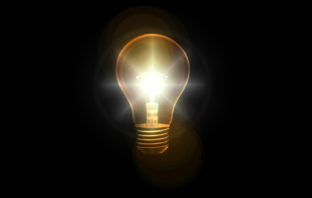 This means that the utility will shed 4GW of electricity, up from the 2GW it was shedding on Monday morning. 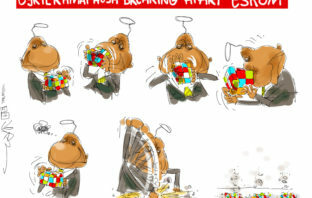 The easiest way to rescue ailing state power utility Eskom would be for government to assume part of its R419-billion of debt, CEO Phakamani Hadebe said.